So as we're catching up on things around the house .. we'll simply be thankful we made it to the weekend .. and wish for some sunshine on our shoulders and a good book in our lap. I'm also hoping to find some time to be in the kitchen. This past weekend .. a trip to visit my son and his family. Turns out he's a pretty incredible cook in his own right. What a treat to spend an afternoon together in his kitchen. For the longest time, I've wanted to capture the recipes that people love. The recipes they're known for. The dishes that make you smile when you think about them. The stories they represent. Last month a friend who's perfected sourdough bread. 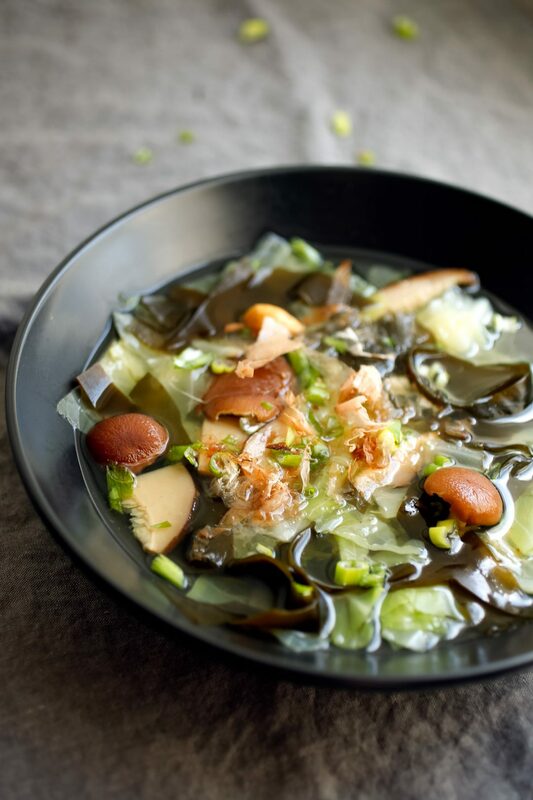 Whatever you add to it .. and however you eat it .. resolve to make miso soup your new staple. True miso soup .. it turns out .. doesn't start with miso at all. Instead, it starts with dashi .. a Japanese sea stock made with kombu (dried seaweed/kelp) and bonito flakes (dried tuna). Make it and you'll essentially be reconstituting an ocean .. leeching from them their umami and salt. 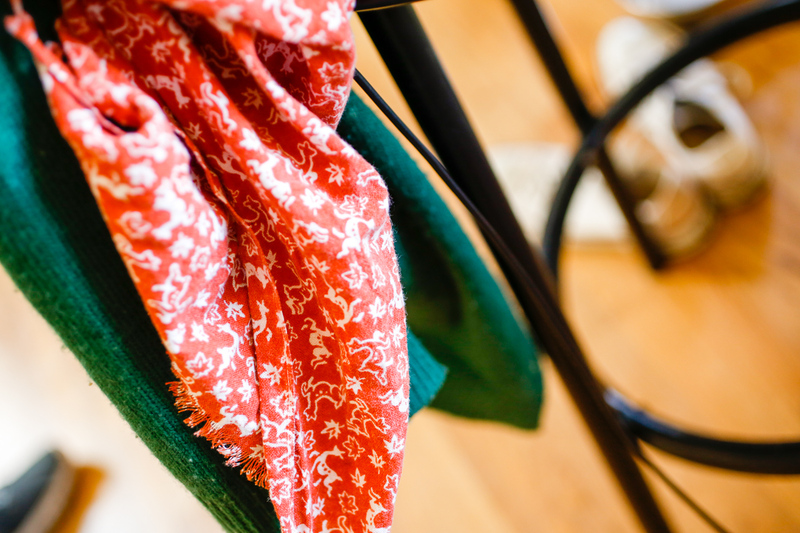 Turn the heat on medium and hang around the kitchen, keeping an eye on things. You'll want to bring the water only to the cusp of boiling ..
Top with whatever garnishes you'd like. In our case a sprinkling of bonito flakes and chopped scallions. Other ideas might include sesame oil .. pepper flakes .. soy sauce .. herbs .. or Sriracha. For restaurant-style miso, use red miso made from soybeans. If you like that flavor, try branching out into white miso (milder and sweeter) .. yellow miso (earthy-flavored) .. or any other kind of miso you find and feel like trying. Take the pot off the heat, remove the kombu, and sprinkle the bonito flakes over the liquid. Stir together miso and ½ cup dashi in a bowl until smooth. Heat the remaining dashi in a saucepan over low to medium heat until warm, then gently stir in the mix-ins, along with the reconstituted wakame. I love Miso soup! Your photography always look stunning 🙂 Can’t wait to try this recipe. 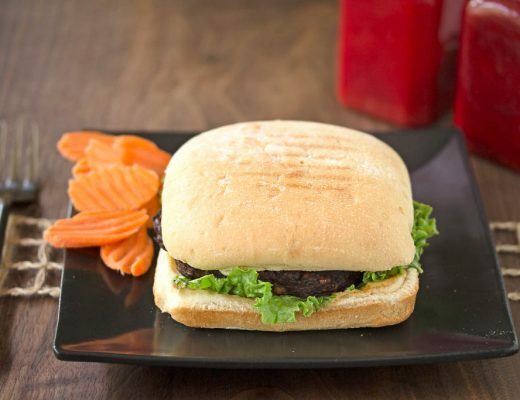 Wow…this looks delicious and your photos are fantastic! Makes me want to try this recipe right now!!! Thanks for sharing! My boyfriend loves miso soup. I’ll have to make this sometime! While I love eating this when I go out for sushi, I don’t think I’d like to make this at home. Your photos look delicious, but I usually mess up Asian recipes! I’ve never tried this type of soup before but it looks delicious. Will look into trying the recipe very soon. Our family loves a great soup! 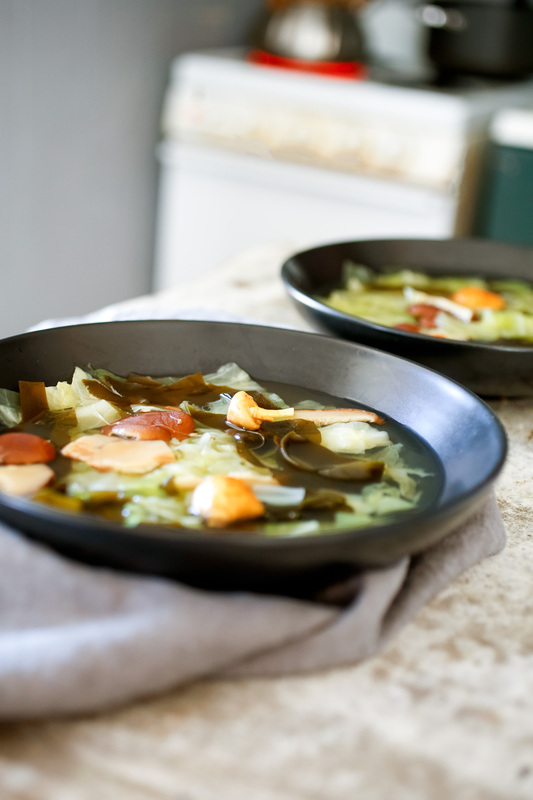 You can get the Kombu for the dashi online. That’s where I order mine. 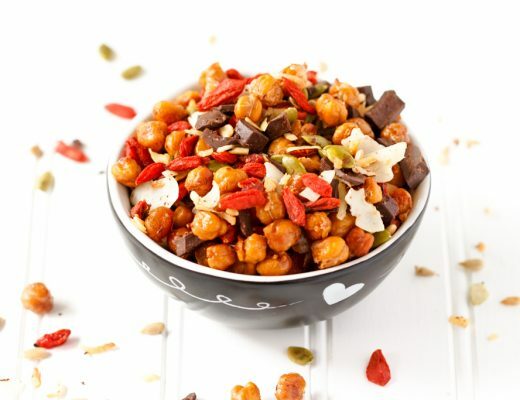 I’ve made this at home many times and I even make it at work in the microwave but I am definitely trying this recipe!! Miso soup is really a great dish. This is one of my son’s favorite. He eats a lot every time I cook this. i have to say that you do make recipes look and sound very easy to do and that is an achievement! Perfect comfort food. I don’t want to wait to get sick to have this. I will get the ingredients I need and make me a hearty bowl of Miso Soup! Yummy! Congrats on your first paying food gig! Getting paid for doing something you love is awesome. I’m looking forward to trying the Miso Soup. I’ve never made Miso Soup before. Normally, I just order it when eating out. I haven’t had miso soup in ages! Yours sounds really tasty and I am looking forward to sharing a bowl of it with my family soon! I just LOVE miso soup (especially when I have sushi!). I’ve never tried to make it myself but I will now! Since I have just moved to ‘healthy eating’, I was actually looking for options to make soup seem a little less boring. Had come across Miso soup a while back, but not a recipe that made it look this good!! This miso soup sounds interesting. I have never ate anything or made anything with seaweed so I will have to try this recipe. It looks really good. Thanks for sharing the recipe. Our weekend had some happy and sad moments. Celebrated a couples 60 wedding anniversary and attended a funeral for a family member. Your soup looks so fresh and delicious. Haven’t cooked with seaweed before. Beautiful photos! I have never tried Miso soup but it looks delicious! Thanks for sharing a recipe, so I can give it a try too! Mmm, this looks fantastic. I love a good soup. I don’t think I’ve ever tried this kind before. Soup and I go hand in hand anyway of the week! I will have to give this recipe a try, thank you for sharing. I absolutely looooveeee miso and so does my boyfriend, I’d love to make this recipe for him to try! I’ve never even tried miso soup – the good thing is, the list of ingredients is not that long as I’m a lazy so and so to try new things and this works for me!!! Congratulations on the upcoming paying posts! That’s always such a great feeling, when people like your work enough to want to hire you! This miso soup looks amazing. It sounds so warming and comforting, and just the thing to brighten up a dreary day! I’ve never tried Miso Soup but I have heard of it a lot, I really should give it a whirl sometime as it sounds very flavoursome. I am not sure that I have ever tried this, and I definitely would not have ever thought to make it at home. It looks tasty and I like all of the different textures in the soup. I will have to put it on my must-make list and create it for dinner soon. I’ve never tried Miso soup, can you believe that?! I am sure I am missing out because I love all the ingredients. It looks easy enough to make for my family, can’t wait! I love Miso soup! We lived in Japan for two years and it’s been hard to find a recipe that is as close to the way I liked it there. This one looks awesome. The tofu really makes a huge difference, gives it nice texture. Congrats on the paid gig! I’m sure you’re going to be great, especially after reading this recipe. I love miso soup and will most certainly be trying this at home. I’ve never really made homemade soups before so fingers crossed. This looks amazing!! Your pictures are gorgeous, my mouth is watering just from looking at them! I’ll have to try this recipe! 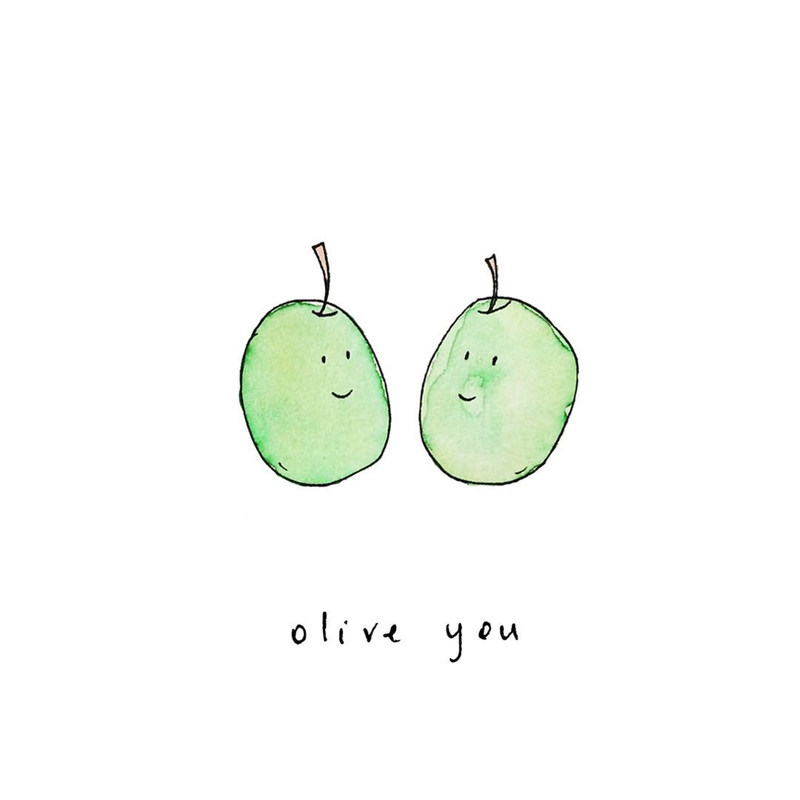 How cute is that ‘olive you’ meme?! I love it! The miso looks absolutely delicious, I’d love a bowl! My husband is a huge fan of miso soup. He absolutely loves it from the restaurant. Now I want to try to make it at home. This looks so incredibly delicious! My husband absolutely LOVESSSSSSSS miso soup. He would be stoked if I made this. First, I love, love visiting your blog! Second I love miso soup, it is so delicious! I have never tried to make my own but I think I will try maybe this weekend. I love Miso soup. I have never tried to make my own before. I will have to get the ingredients I need to make some this weekend. I am drooling over your son’s miso soup as I’m typing this. I have a love for all thing seaweed. I was told about the base of miso soup started with seaweed by a waitress at a local sushi place here in Austin. It is rare to find a good miso in sushi restaurants nowadays. This recipe is on my list to try. thanks for sharing! I have never had Miso soup, I know, that is crazy! But this recipe has me wanting to make this soon. I think my whole family would enjoy it too. I will be adding this recipe to my menu plan. YUM! I love miso soup! But I’ve never tried making it, your recipe looks delicious! This looks live a very different miso soup than I am used to. But I agree with your son that you modify it to make things the way you like it the best. Don’t worry about what anyone else thinks. Everyone is different. I love miso soup. It has such a fresh, earthy flavor. 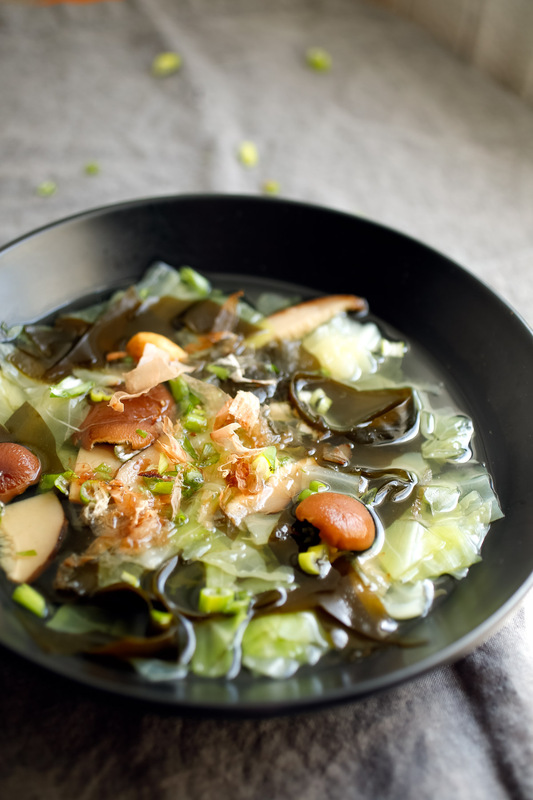 Thanks for sharing your recipe for miso soup – can’t wait to try it! I’ve never eaten miso soup. I usually don’t eat anything with ingredients I’ve never eaten. This, however, after hearing all about it, is going on my meal plan for this week. My husband used to love miso soup. I’ve never been able to get into it but seeing this reminds me of him. This looks amazing! I love miso soup; it is one of the must haves when I go eat sushi! Looking at this recipe, I would treat this more as a main dish rather than an appetizer. Great recipe! I love miso soup, its sooo healthy and good for you! Making my own dashi seemed quite intimidating but your recipe looks great and easy enough to follow! Thanks for sharing. That Miso soup looks so colorful and yum! I totally agree with your son that one should modify anything that works best as everyone has a unique taste. 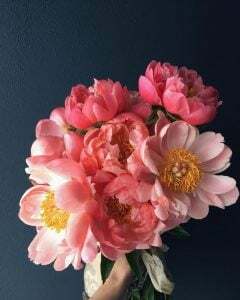 Sometimes the authentic doesn’t delight everyone! That looks healthy and yummy! Nice photos. I haven’t had miso soup before, but it sounds interesting. What I would love to try is a soup that had cilantro, avocado, and cucumber in it – that sounds really tasty. Wow, can you say upscale miso soup? It’s so pretty! When I have a cold, I’d rather have miso over chicken noodle. So good 🙂 And I always feel better afterward. This soup is perfect during cold and rainy days. It sounds healthy too. I love Miso soup.. I usually order from a restaurant. This recipe looks delicious, can’t wait to try it. These photos are so stunning and makes me want to try that soup. Thanks for the recipe. This is really what my son’s always wish to cook. It is so healthy and yummy! I make miso soup all the time, is one of my favorites. It is really simple to make. 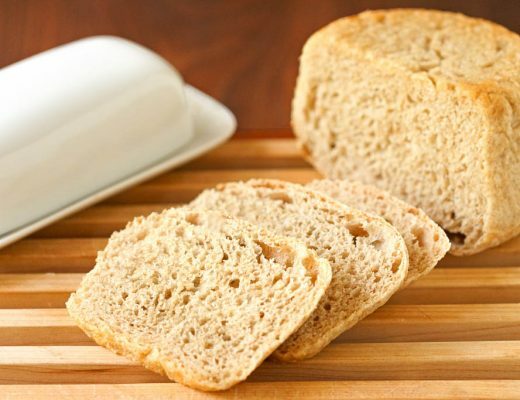 Such a great recipe and it brings back some wonderful memories. Once upon a time I lived in Japan and miso soup was a regular staple in my diet. This looks so delicious! I’ve only ever tried miso soup once but I really enjoyed it, so I’d love to make a batch of this for my family to try. This reminds me so much of my neighbor (and friend). There’s always a pot of soup on her stovetop, and more often than not, it’s miso. She claims it cures everything that ails you, and I have to believe there’s some truth to it because she’s a very spry 90 years young! I love miso paste on fried eggplants, so I am pretty sure I would love this soup! Again, you post excellent recipes! Omg this looks so incredible! I love a good bowl of miso but have never tried to make it before because it seems so tricky to get the flavor just right. Will be trying ours now. Thank you!! This looks so good! Miso soup is one of my favourites, there’s something so warming about it. I tried to make it once myself but it wasn’t too good lol. I’ll have to give your recipe a try!